Explore the popular cultural heritage sites in four fabulous cities Delhi, Agra, Jaipur and Udaipur. 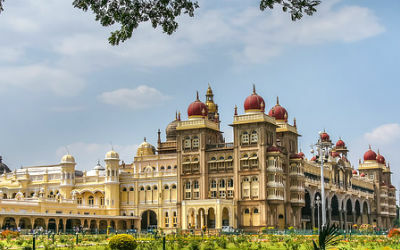 Experience the architecture, culture and tradition of India’s most delightful cities. Availability: All the year around. Flexibility: Itinerary can be reversed or modified. Explore the Heritage sites in four fabulous cities Delhi, Agra, Jaipur and Udaipur. Visit UNESCO World Heritage monuments including the Taj Mahal, Agra Fort, and Fatehpur Sikri. Explore the holy city Pushkar and the ‘City of Lakes’ Udaipur. 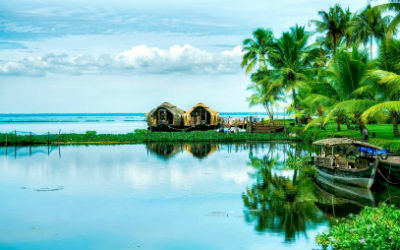 Upon arrival at Indira Gandhi International Airport, New Delhi, Cultural safari Tours representative will greet and assist you to transfer you to the designated hotel. Overnight stay will be at the hotel. After breakfast at the hotel and then go to visit to the imposing India Gate – a war memorial. Later drive to Agra – the home of Taj Mahal, visiting en route Sikandra. Upon arrival in Agra, you will be transferred to the designated hotel. Later visit to the grand Agra Fort built by Mughal emperor Akbar. Dinner and overnight stay will be at the hotel. After breakfast at the hotel, visit the symbol of love – Taj Mahal (the seventh wonder of the world). 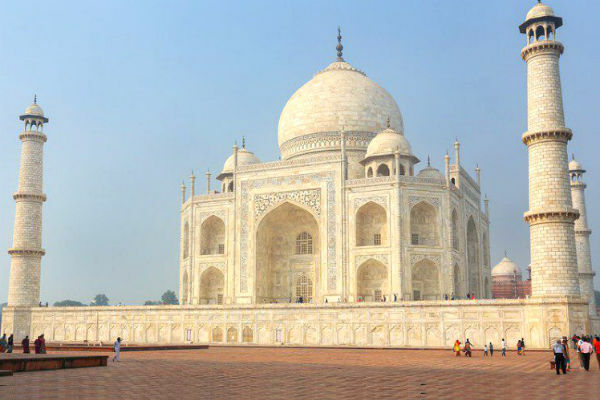 Built in white marble this beautiful love monument was built by Mughal emperor Shah Jehan in the loving memory of his beloved wife Mumtaz Mahal. Take your own time to explore the beauty of Taj Mahal. Later drive to the capital of Rajasthan – also popularly described as the Pink City. En route you will have wonderful opportunity to visit Fatehpur Sikri. Upon arrival in the Pink City – Jaipur, our representative will assist you to transfer you to the hotel. Dinner and overnight stay will be at the hotel. After breakfast at the hotel and then take an excursion trip to the grand Amber Fort situated atop a hill. Enjoy elephant ride to reach at the fort. Here you will have a wonderful opportunity to enjoy the fascinating blend of Hindu and Mughal Architecture. This imposing fort is built in white marble and red sandstone. 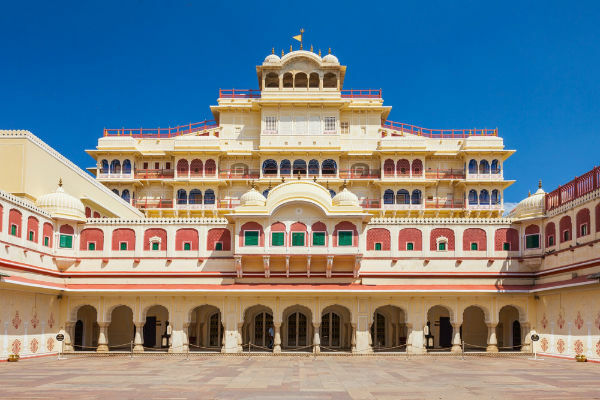 Later, visit city palace located in the heart of the walled city of Jaipur. Also visit to the Jantar Mantar, Hawa Mahal, and other attractions of the city. Dinner and overnight stay will be at the hotel. After hearty breakfast at the hotel drive to Pushkar, the holy city of Rajasthan. Upon arrival at Pushkar, our representative will assist you to transfer you to the hotel. In afternoon first visit to Brahma temple, the creator of world, this is his only one temple in India. 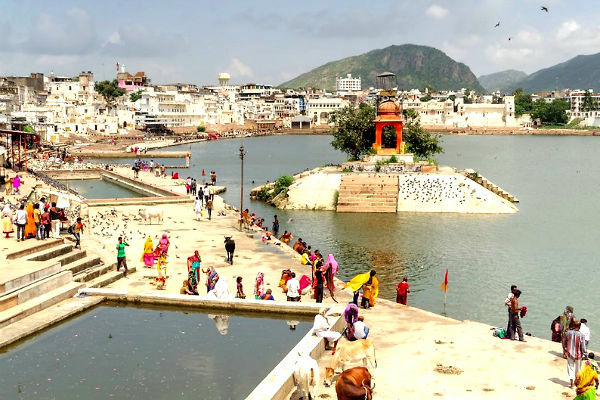 Then visit the holy Pushkar Lake and its 52 Ghats, every Ghat has a different name and every name has its own different stories. In evening take a walk at long market and leisure. Dinner and overnight stay will be at the hotel. 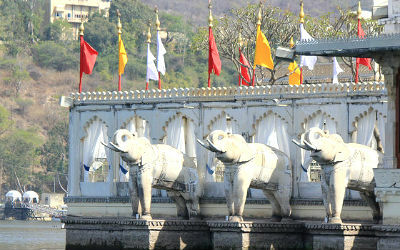 After breakfast drive to the Romantic City – Udaipur, also popular described as the Venice of the East. 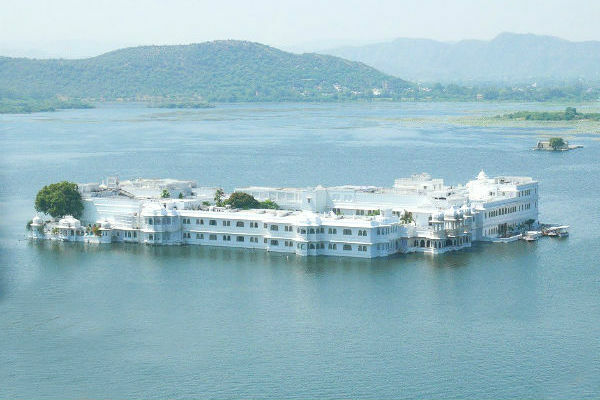 Upon arrival in the city of lakes – Udaipur, our representative will assist you to transfer you to the designated hotel. 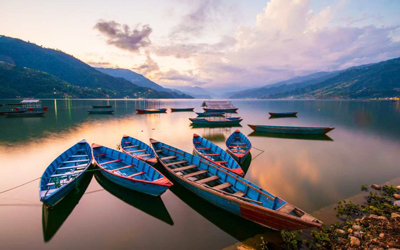 Later, visit Jagdish Temple and enjoy boat ride over the serene water of breathtakingly beautiful Pichola Lake. Dinner and overnight stay will be at the hotel. Have a hearty breakfast at the hotel and then embark on full day sightseeing tours of the city of sunrise – Udaipur. Visit to the City Palace Complex – the largest in Rajasthan. Also explore other attractions and picturesque locations of Udaipur city. Dinner and overnight stay will be at the hotel. After hearty breakfast at the hotel you will be transferred to the airport in time to catch flight for Delhi, India. Upon arrival in Delhi, Cultural Safari Tours representative will assist you to transfer you to the Hotel. Later visit to the Humayun’s Tomb, Jantar Mantar, Red Fort, Raj Ghat and Qutab Minar. In the evening take a walk and enjoy shopping at Connaught Place. After a farewell dinner, you will be escorted to Airport by our representative to catch flight for your home destination.